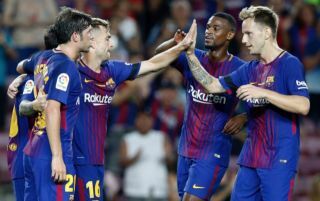 Ernesto Valverde is eager to see Barcelona and Portugal star Nelson Semedo secure a move away from the Spanish giants in the summer transfer window. Don Balon are stating that the Barca boss wants to see the former Benfica star leave the club in the summer, and that the club may not be on the same wavelength as the Spaniard as they want to give the player more of a chance. 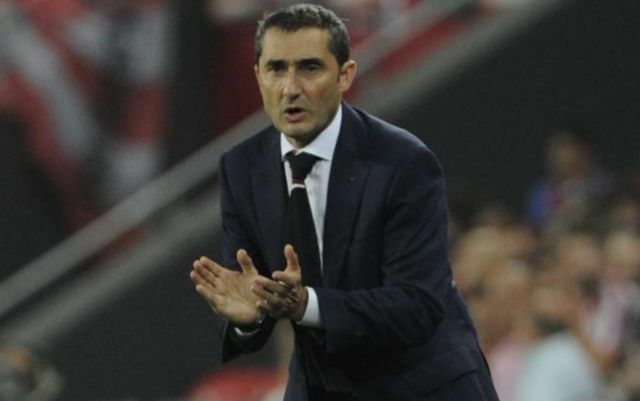 The news outlet are also stating that due to the player’s performances, Valverde was forced into playing Sergi Roberto out of position this season, something that has seriously strained the club’s midfield options. Despite seemingly wanting Semedo out of Barcelona, the former Benfica man, who cost the club €30M in the summer (fee as per Goal), has been somewhat impressive when given first team opportunities. The 24-year-old has managed to form a dangerous partnership with fellow summer arrival Ousmane Dembele when the two have started games together this campaign. The Portuguese international’s electric pace and immense dribbling ability has given a lot of Barca fans confidence going forward with the defender. If Valverde does get his way, it’ll be interesting to see if the club bring in anyone to replace Semedo in the summer.